South Farm is very proud to be celebrating our 25th Annual Horse Trials in 2019!! 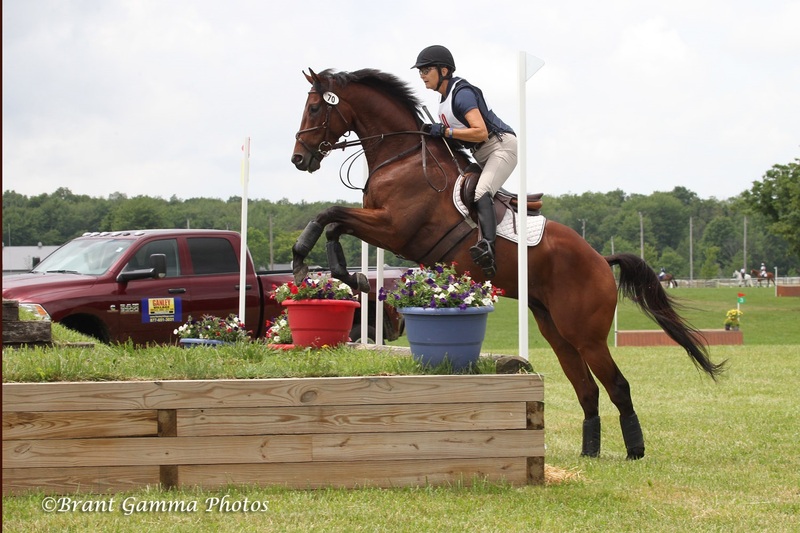 We specialize in offering one of the finest eventing and clinic venues in Northern Ohio. 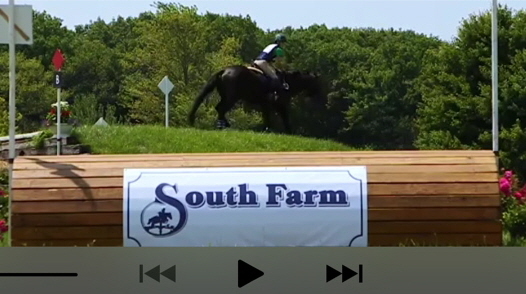 Our staff and volunteer base allow South Farm to focus on the competitor experience to ensure each attendee and their horse has a positive event. The addition of new jumps and other farm improvements offers quality and consistent jumping efforts and footing you can count on. In addition, our friendly and professional staff is here to answer any questions you may have about our farm or our community. Whether you need a location for your next clinic or want to attend one of the many we currently have on the schedule, South Farm has what you need. At South Farm, our goal is to provide you with courteous, expedient, professional service of the highest caliber. Browse our Web site for more information about South Farm. If you have any questions or would like to speak with a South Farm representative regarding our services, please e-mail us at swgreer@southfarm.net or call us at 440-346-5138. At South Farm, the customer always comes first.